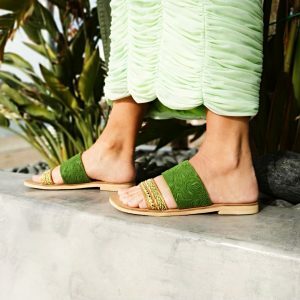 Keep your look simple in a minimalist slide sandal that offers an instantly sleek addition to your look! 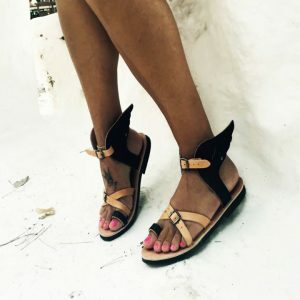 Jean Hermes winged sandal! . 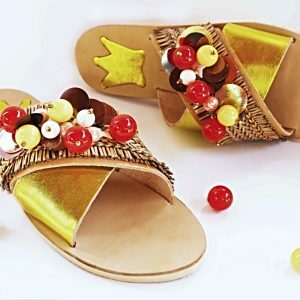 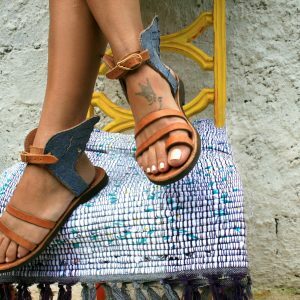 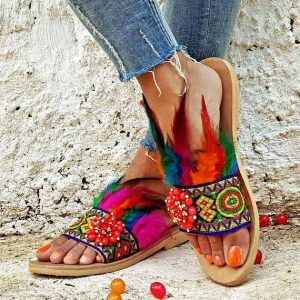 Handmade strappy sandals inspired by Hermes the god of trade, eloquence and messenger of the gods, according to Greek mythology.